It was lovely to see all the boys and girls return after the holidays looking happy and ready to learn! Every January we celebrate Scots language in honour of our very famous poet Robert Burns. 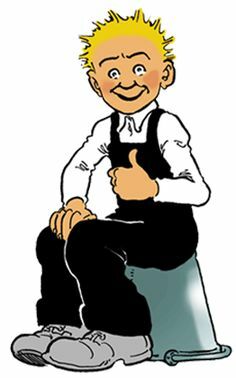 Primary 2 will be learning about Scotland’s famous cartoon character Oor Wullie! Writing opportunities will be linked to Oor Wullie. The children will be making a Scots dictionary and their own cartoon strip. Phonics, reading, spelling and grammar will also be taught on a daily/weekly basis. Fun Mental Maths opportunities will continue throughout the month. The children will be learning about grid reference systems, positional vocabulary (such as left, right, backwards, forwards, clockwise, anti-clockwise etc) and will be learning more about money (coins, notes, money addition etc). In January we will be focussing on the importance of being active. This fits in well with our Burns celebrations. Primary 2 are learning the Scottish dance ‘The Virginia Reel’ for our ceilidh. Could you please ensure that all children have a gym kit in school. We have our morning break at 10.10am every day. We encourage you to provide a healthy snack for your child to eat (fruit or vegetables).